When will be The City (1995) next episode air date? Is The City (1995) renewed or cancelled? Where to countdown The City (1995) air dates? Is The City (1995) worth watching? 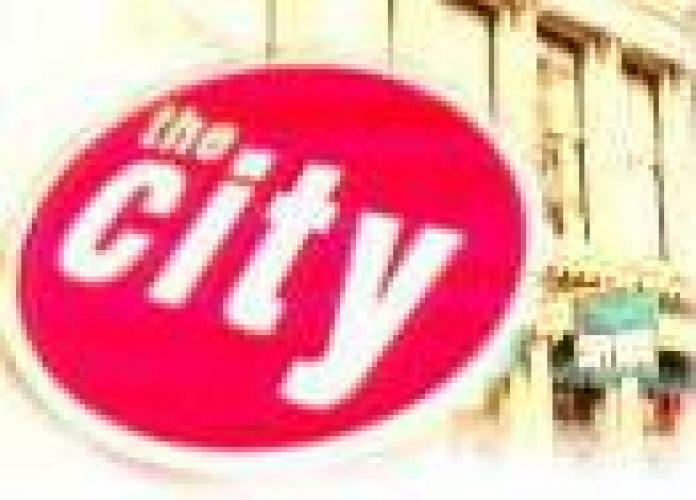 The City is a spin off from the soap opera Loving and premiered on November 13, 1995. Characters from 'Loving' moved to Soho, New York where the series was set. Later in the series the character of Tracy Quartermaine was introduced who had previously been on the more popular ABC soap opera 'General Hospital'. With low ratings the series was cancelled in 1997. EpisoDate.com is your TV show guide to Countdown The City (1995) Episode Air Dates and to stay in touch with The City (1995) next episode Air Date and your others favorite TV Shows. Add the shows you like to a "Watchlist" and let the site take it from there.